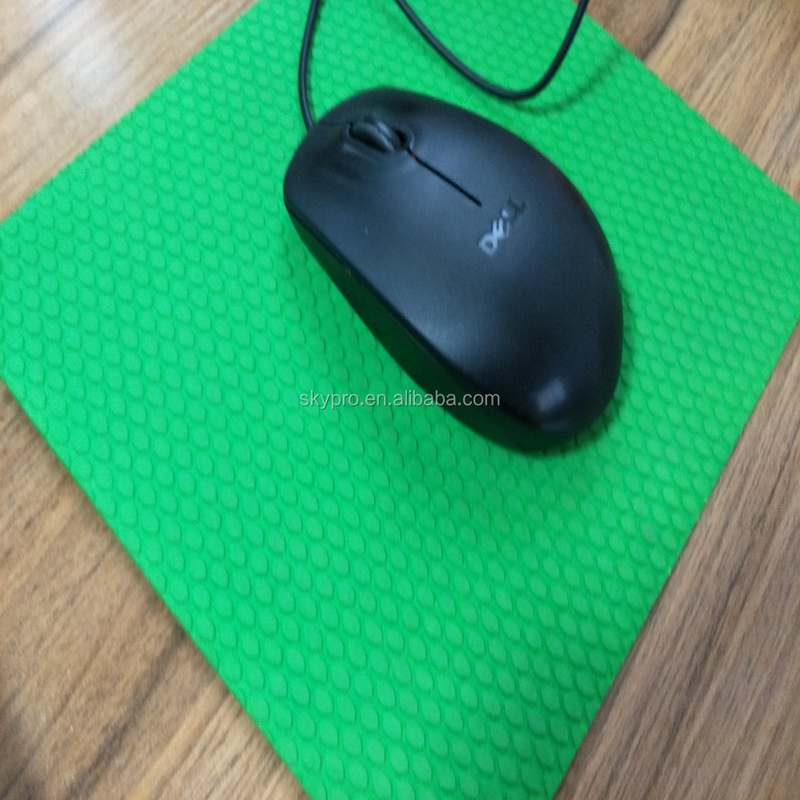 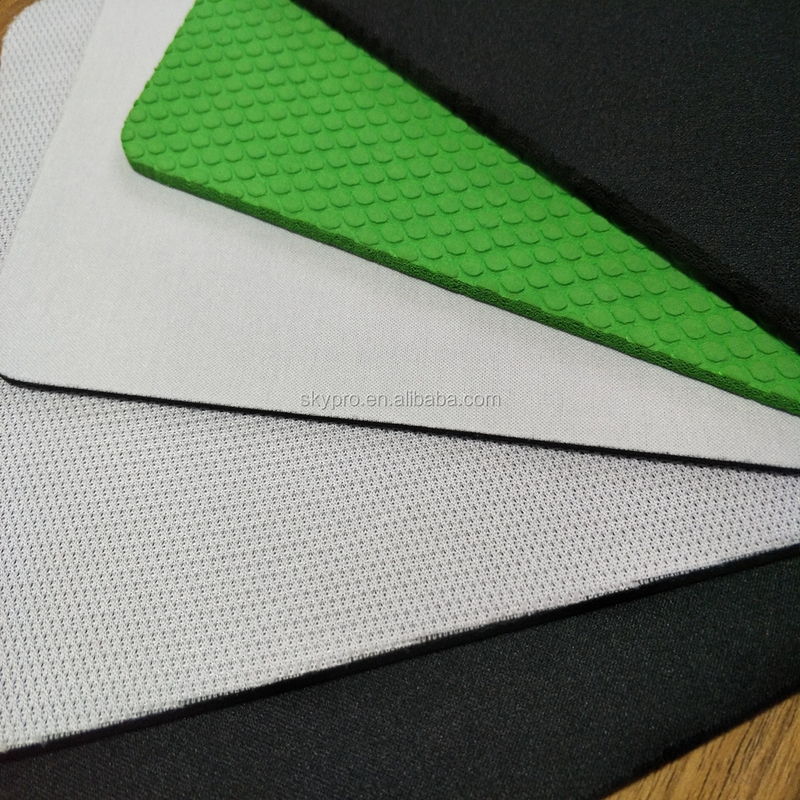 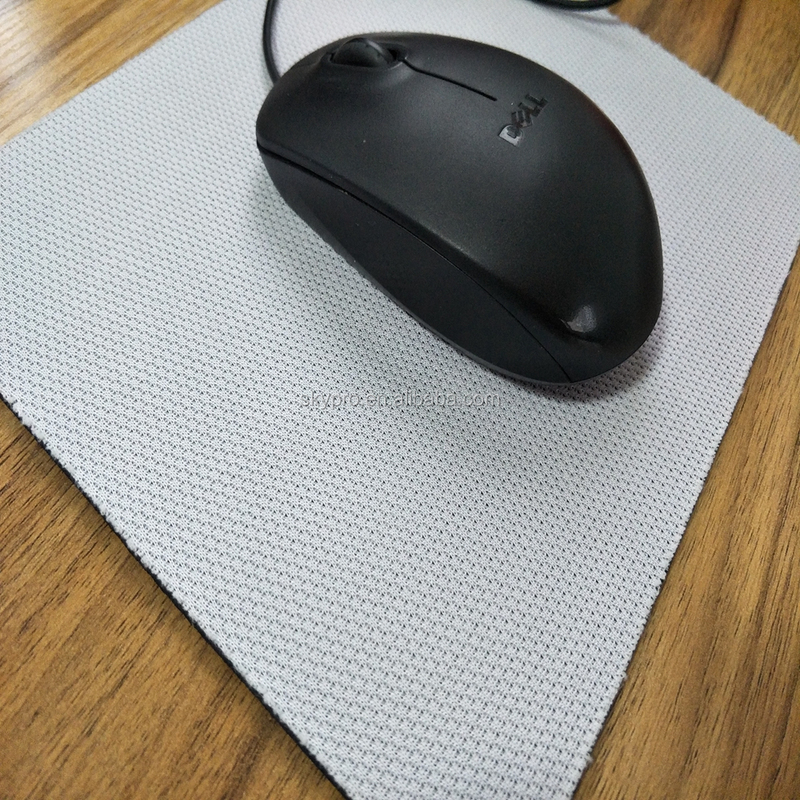 The textured skidproof rubber backing with soft comfortable fabric top makes the mouse move stably even on slippery surface. 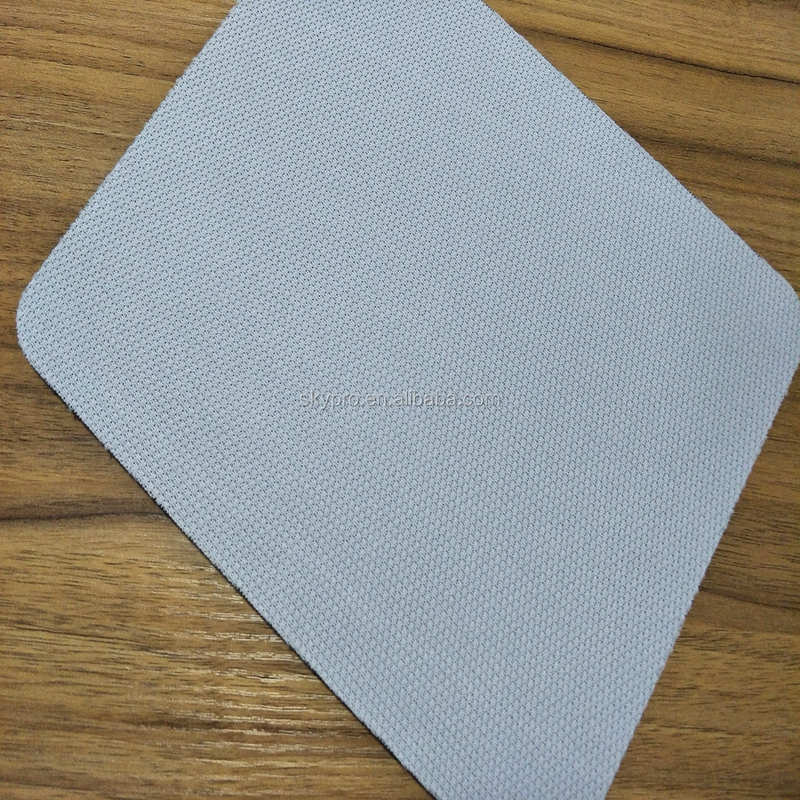 And Blank white fabric is used for dye sublimation printing. 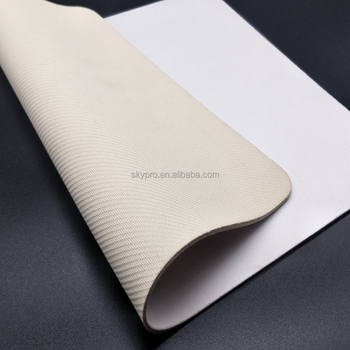 Logos or images printable as per customers' requests,which is a good way to publicize your company or products. 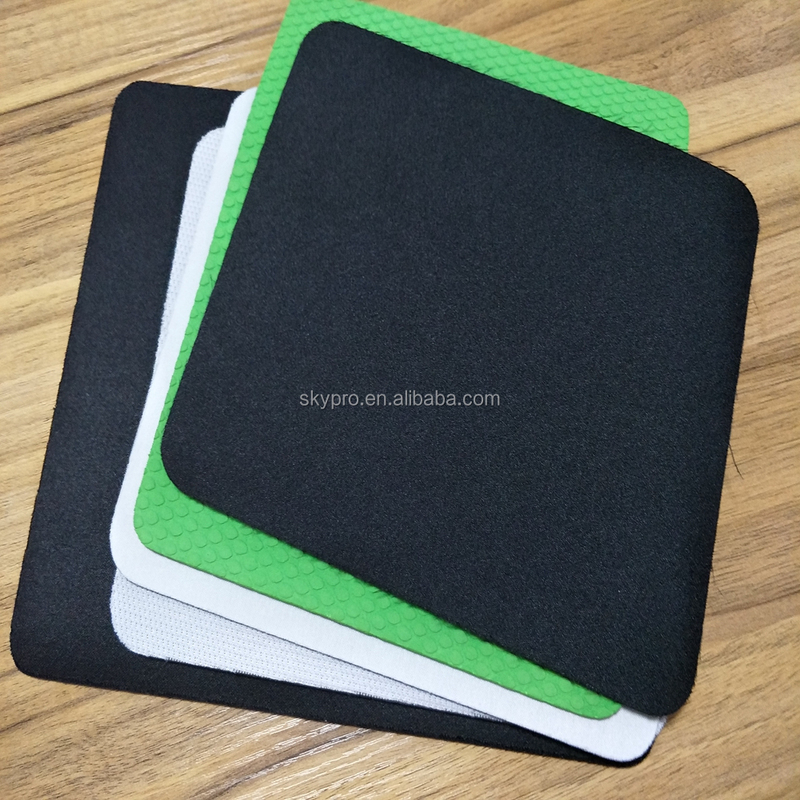 Most used for advertising and promotion events as a promotion gift. 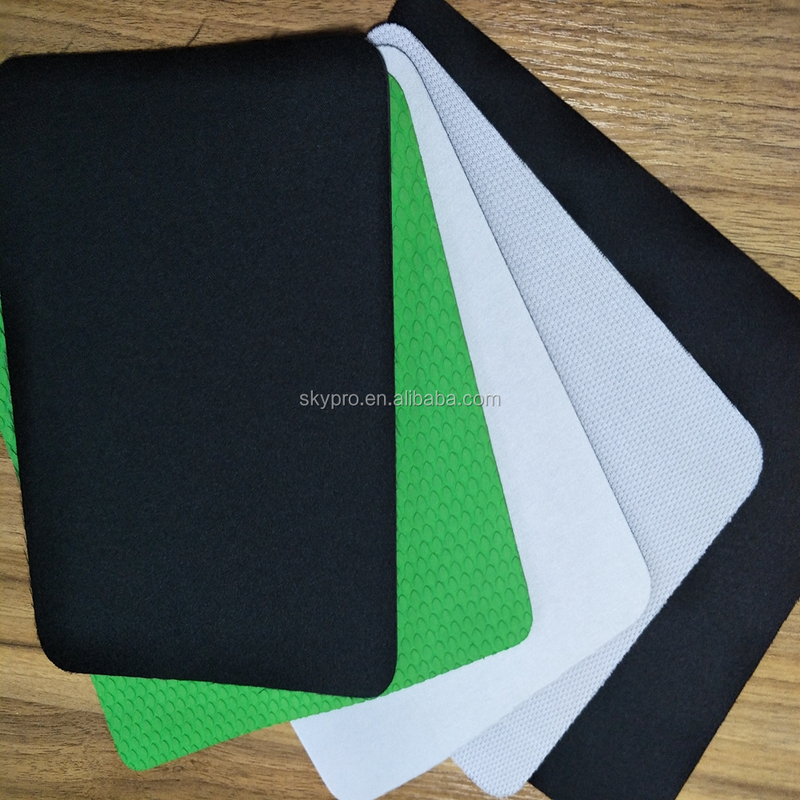 It is the best material for producing mouse pads, bar mats, game pads,table mats, yoga mats, and so on. 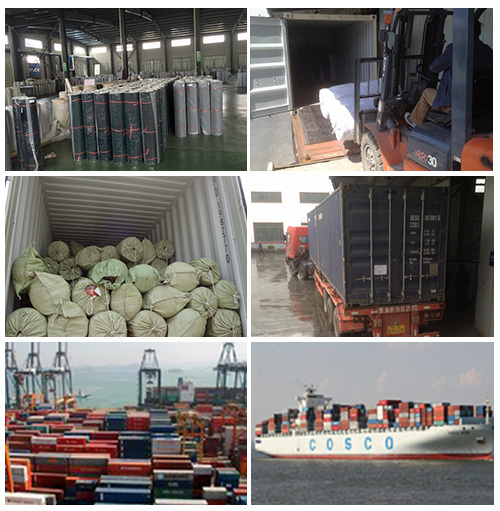 2.Experience:rich export experience and professional foreign trade team. 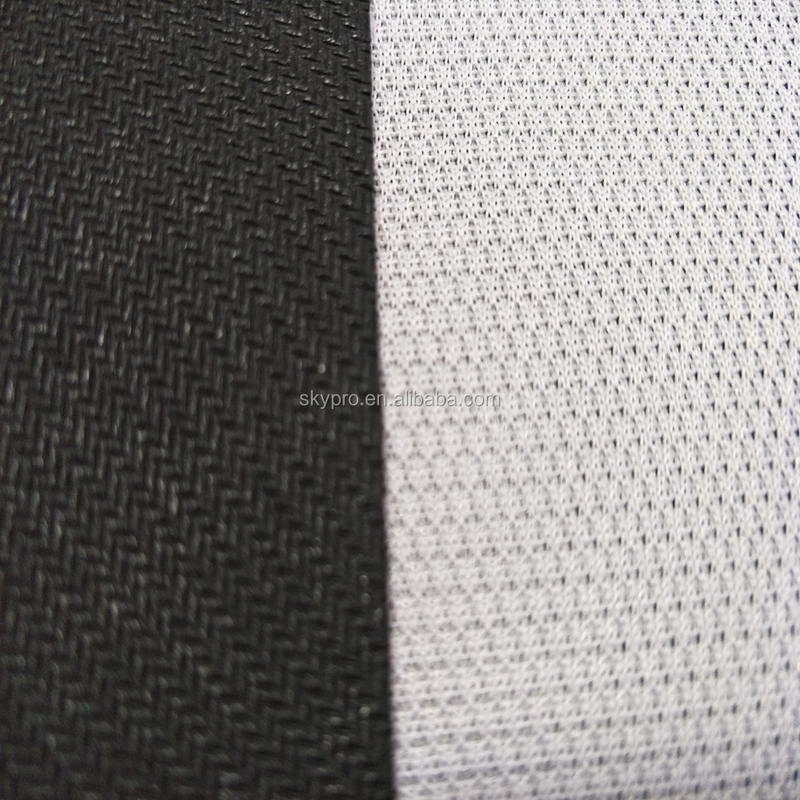 4.Price:the same quality ,the lowest price. 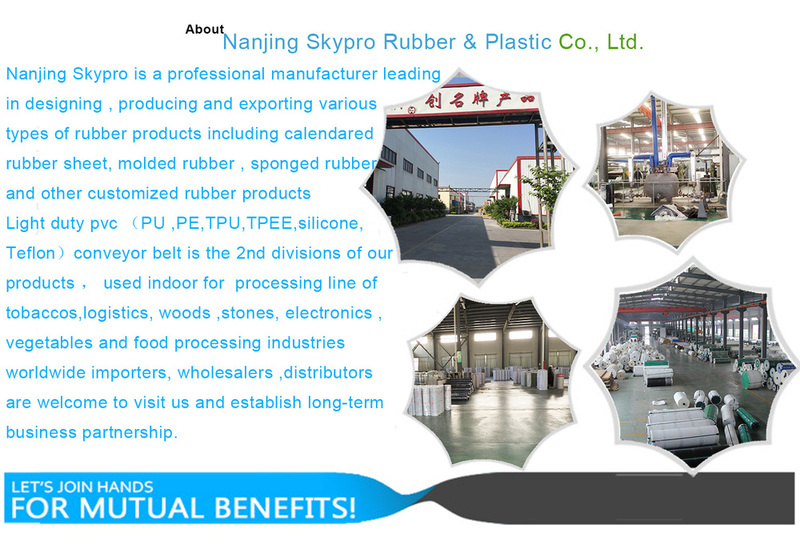 The supplier is ranked number 7 by transactions data in Rubber Products. 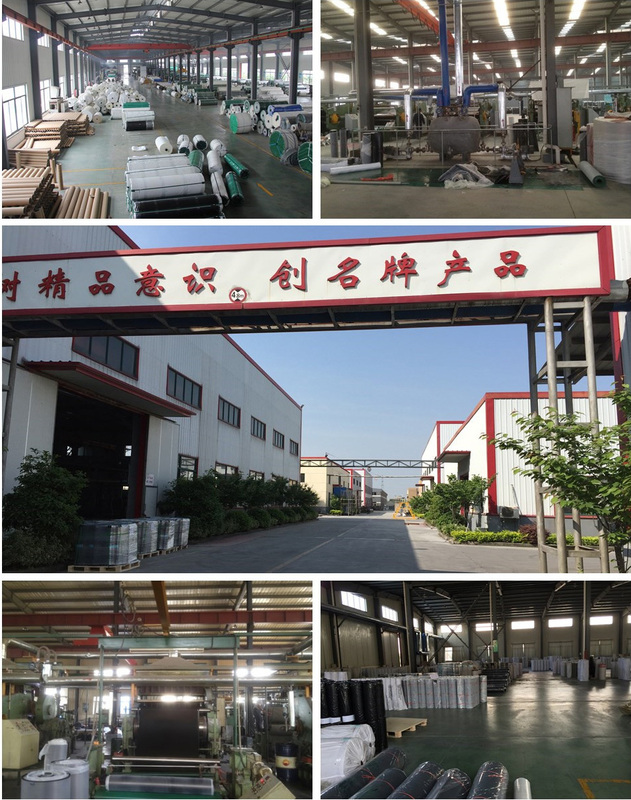 The supplier is ranked number 2 by responses data in Rubber Products. 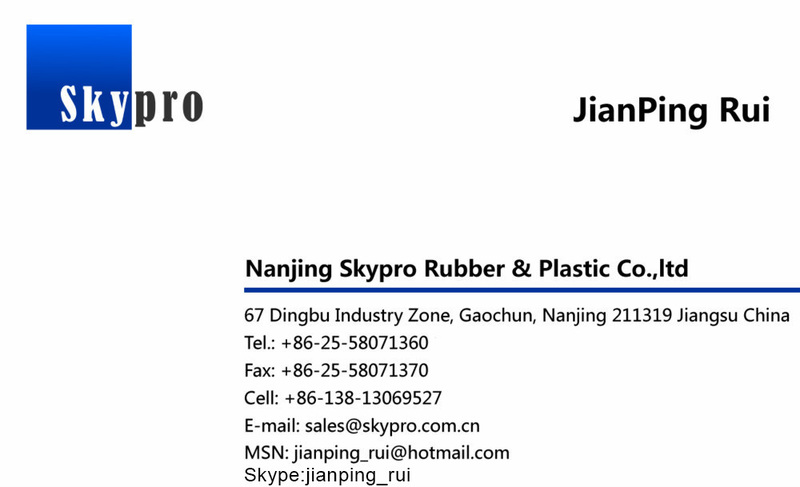 The supplier is ranked number 14 by delivery data in Rubber Products.